Paradise found! 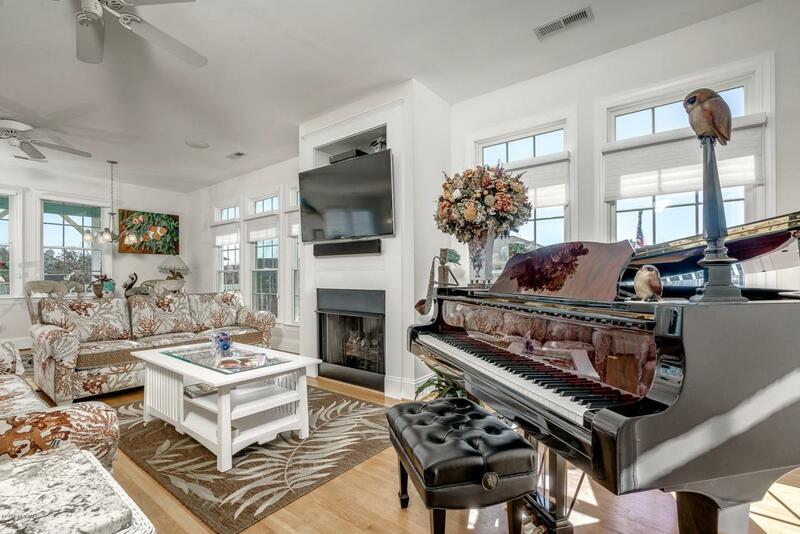 This magnificent, meticulously maintained home is located in prominent Lands End, an active, golf cart friendly, gated community nestled between the ocean and the Intracoastal Waterway. Featuring a reverse floor plan with 5 bedrooms (2 masters) and 5 1/2 tiled bathrooms. 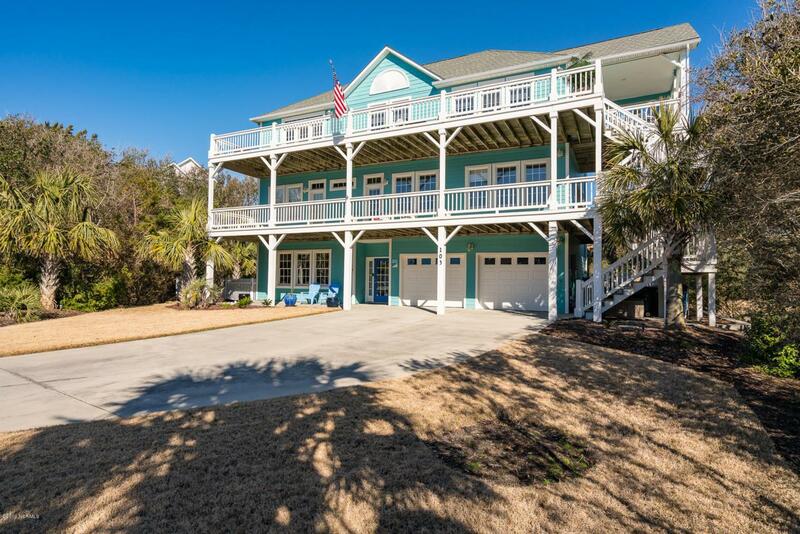 Each bedroom has french doors leading you out to the surrounding decks. Take the elevator to the open entertainment area, showcasing a recently updated gourmet kitchen and a dining area seating up to 12! Step outside to your private sanctuary surrounded by palm trees, a built-in pool with multi-colored underwater lighting and Bose sound system. Relax in the 6-person hot tub. 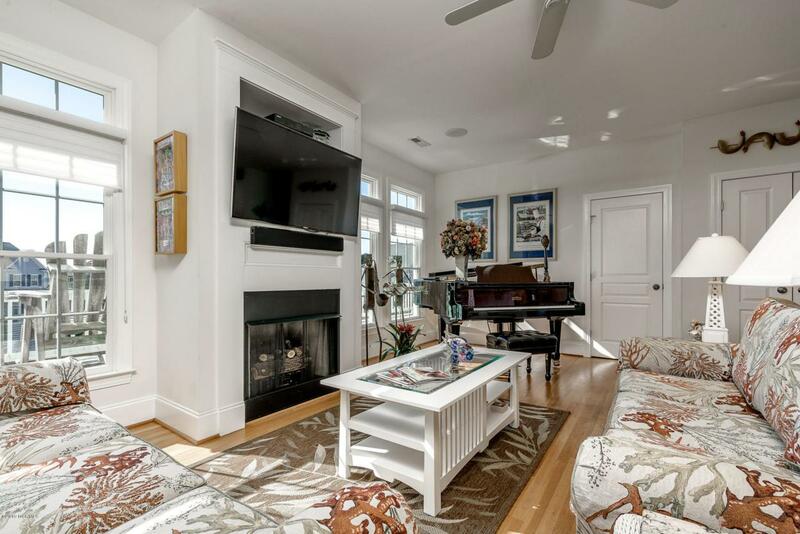 Beautifully renovated clubhouse with pool, showers, covered patio, sun decks, full kitchen at your disposal.Here are some recent upgrades: Master bath with new counter tops, custom cabinets and fixtures! Granite kitchen counter tops, back-splash and appliances! New Gutters and leaders, two 2 1/2 ton heat pumps - 4 zone system, 80- gallon commercial water heater, new outside light fixtures. Fresh paint in and out. Tinted windows blocking 98% UV light with privacy also! Furnishings negotiable! Lands End is a spectacular socially active sub-division. Numerous, year round, well organized activities are available at the clubhouse, private tennis courts and invitational offsite events . 10 tranquil Fountain-aerated ponds decorate the community throughout. Easy walk to the ocean's 4 private access points. The LOW taxes and $1648 annual HOA dues are the lowest for a gated community! 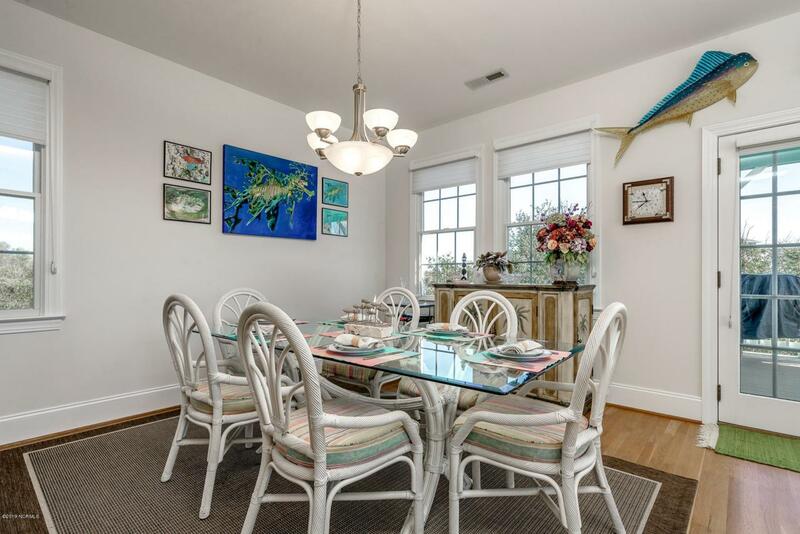 Listing provided courtesy of Jerry Seddon of Crystal Coast Realty & Home Services, Llc.